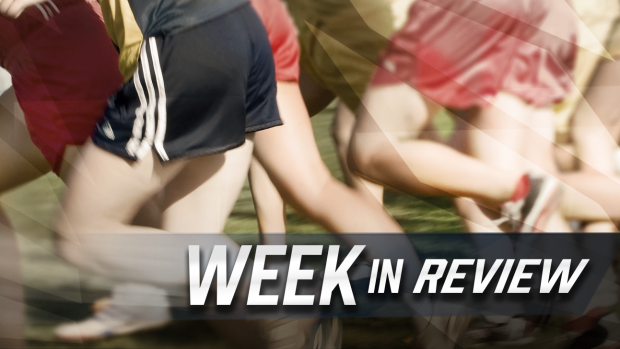 Check out this past week's results, highlights, and coverage from meets in the state of Louisiana. Check Out Photos From Catholic Invitational! Check Out Photos From Houma Christian Invite!